Another great property in Durham coming to you soon. 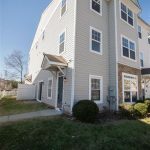 Completely renovated END UNIT in easily accessible Fieldstone Crossing. GRANITE countertops. New SS appliances. All new flooring throughout along with new paint. HUGE master bedroom with ample space in the additional two bedrooms. THREE floors!!! 10 minutes from downtown and minutes from 440. 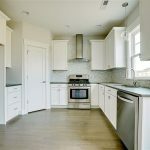 New construction by local award winning builder located near downtown Durham in revitalized Southside. 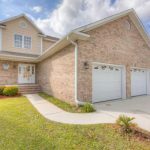 Open design 3 bedroom 2.5 bath home with 1 car garage on lower level features site finished hardwood flooring custom tile, quartz tops, tankless water heater, fenced yard and so much much more. 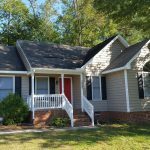 Home located within walking distance to DPAC, American tobacco campus, the American Tobacco trail and Downtown Durham where you'll find plenty of dining and entertainment. Rare opportunity in The Woodlands at OAKHALL! Come see this beautifully renovated home with its WIDE OPEN floor plan. New HARDWOODS. Completely RENOVATED kitchen with tons of natural sunlight. GRANITE countertops. SS appliances. MASTER on the first floor. HUGE bonus room along with two more large bedrooms upstairs. NEW carpet and paint throughout ENTIRE home. Quiet neighborhood with large deck for entertaining. 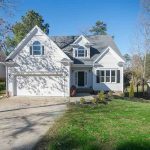 Close to 540 and downtown Holly Springs. 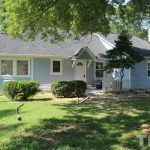 THIS HOME IS A STEAL!!! Cute home in a quiet neighborhood. 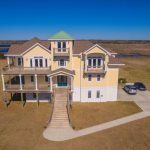 Nab this home for a great price! Lots of space, quiet community. NEWLY RENOVATED! New kitchen cabinets, carpet, paint, and snap lock flooring including SS appliances. It won't last long!!! 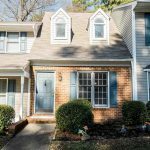 FABULOUS 2 BED 2 BATH TOWNHOME located in the very quiet Forest Oaks Neighborhood less tan 2 miles from Duke Medical Center. Home features FIRST FLOOR Bedroom with full bath, Cathedral ceiling in Family and dining room. Extra large second floor Master suite with lots of closet space. Loft great home office or guest room. FRESHLY PAINTED and NEW laminated flooring. READY FOR OCCUPANCY. 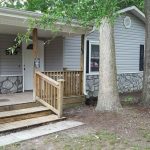 Great location minutes from I-85, Hillandale Golf course and convenient to UNC and Duke. This bungalow will have a new roof, exterior, HVAC, plumbing and all the modern features this great house deserves. Did I mention the great yard? Coming soon.